I spent the weekend in Vegas for my birthday and had a fabulous time. It was a short trip but a much needed mental break in the middle of my deadline hell. : ) But this also means I'm a back an older post. This problem I talk about in this post is ongoing for me as I find myself less and less forgiving of an opening that doesn't hook me. This year I'm doing the 50/50 Challenge (50 books and 50 movies in a year), and I've been doing decent on my pace--though I probably won't hit 50. But I definitely have put down at least ten books that I started and never went back to. So I'm updating this older post with this year's experience. If I can't relate to the hero or heroine at all or if I don't like them, I find it next to impossible to get into the book. I must be emotionally connected by chapter 3 at the very latest. This is probably the most common reason I put a book down. Tired plots and clichés. Last year, this has happened most in the YA paranormal genre for me. 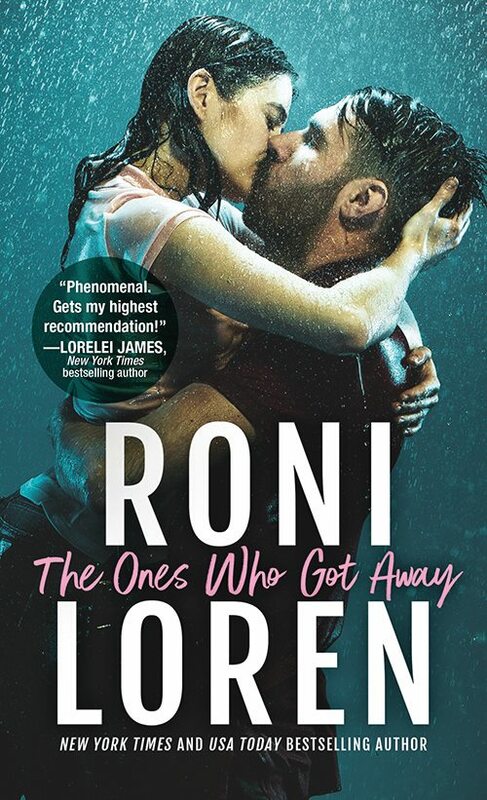 If a book is going to have a girl meeting dangerous, mysterious new guy--there better be a helluva twist to make it different from all the other stories out there like that. I know I'm picky. I'm a writer so I'm going to see things now that I wouldn't have probably picked up when I was only a reader. For instance, an opening scene where the character is looking in a mirror and describing herself is cliche. Writer me groans. A reader may not care. Or if there is lots of telling and no showing, I'll get turned off by it. A few of these things here and there won't necessarily make me put down a book, but a consistent appearance of things like that will make me close the book. (And if it's exclamation points on every page, I'll close it regardless since it's a pet peeve of mine and usually indicates beginner writing.) With all the publishing options out there, I've grown a bit more careful and am reading sample pages. Because some books are edited and some you can tell are by a first time writer who let their Aunt Ruth "edit". All right, so those are my top reasons for putting down a book. What are some of yours? How long do you give a book to hook you? Are you a chronic finisher?